Our highly engaging global thinking business games have a track record of transforming individuals, teams and managers. Designed by leading practitioners and delivered using experiential learning best practices, ensuring participants learn and develop global thinking skills, whilst having fun! Most of our corporate training games for global organisations, including business simulations, are played in teams, enhancing team performance, whilst gaining valuable insights into interpersonal styles' effectiveness, developing global thinking skills along with other simulated skills (e.g. Risk Management, finance, strategic management and planning). Games and activities stimulate the brain, improving retention of ideas and learning, whilst increasing enjoyment. For over 20 years, organisations have enjoyed developing their business and management competencies, including global thinking skills, using our business and management games at learning and development events, team building and away days, conferences and seminars, and for recruitment and assessment. Competing teams represent a country buying and selling commodities in varying market conditions. 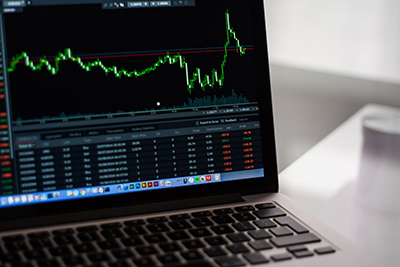 Apply effective strategic planning and other key business skills to maximise profits, whilst ensuring needs are met, in this financial trading business simulation.